And you didn't even take a course! 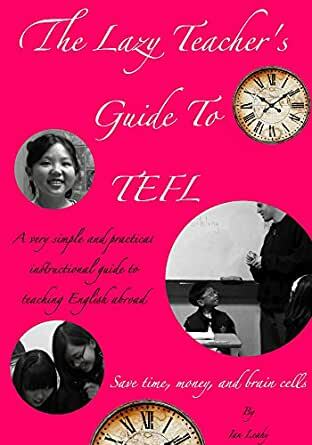 The Lazy Teacher's Guide To TEFL is a very simple and practical guide book to teaching English as a foreign language. This guide takes the less is more approach to TEFL which can be especially good for newcomers. You also learn how to teach English with limited resources. Instead of wasting time studying useless and boring things like English grammar and teaching theory you'll skip right to the most essential information that works. It is not meant to overwhelm you by exposing you to too much information. This focuses on teaching you simple and effective tools for the classroom. It is free of theory, grammar study and non-essential classroom tools. It is not a comprehensive guide to teaching ESL. Again it is simple and its goal is to make entering the ESL classroom much easier. If you don't have the time, money or the desire to take a TEFL course and would like to enter the classroom with some clue then this could be for you. It could also be for the person who has taken a course and probably forgot what they learned which frequently happens. Learn how to teach English (especially to kids) with this practical quick start guide to teaching ESL. "I just completed the 120 hour online TEFL course. 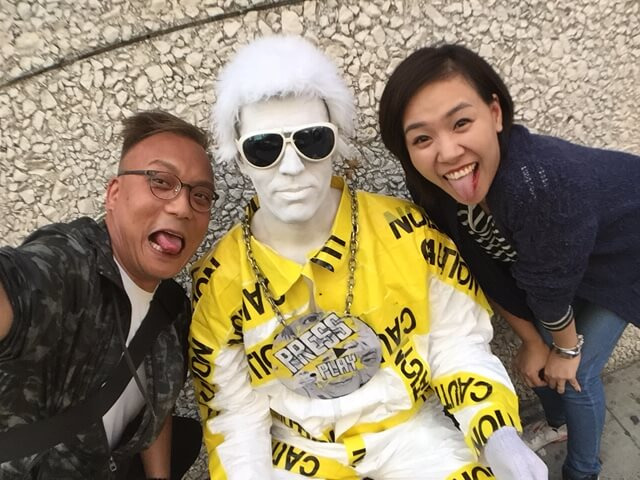 I am an experienced teacher, having taught Science and Gifted Education in the US for ten years prior to coming to Taiwan. Although teacher prep programs will help, many aspects of teaching EFL are unique. I wish I would have taken this course BEFORE I started teaching here three years ago. The methods and insights given in ESL Insider's 120 hour TEFL course could have saved me a lot of grief and disappointment. Now I am optimistic about starting a new school year armed with better lessons and a realigned perspective. Thank you, ESL Insider!" 3.0 out of 5 starsGood general overviews, but could use more activity ideas. The "lazy teaching" method advocated in this book (which some might find to be more of a long blog-post) serves to help out the teacher (who benefits from less prep-time, less reliance on technology, and more adaptability) as well as the students (who benefit from well-planned, entertaining, and straight-forward lessons). That said, while decent overviews of teaching philosophy, lesson planning, and classroom management are given, I wish that the book would have a greater number of flexible game / activity ideas for each of the 4 language learning areas (listening, speaking, reading, and writing) in order to equip teachers the tools they need to succeed in the language classroom. If this book had around 5-7 of such activities for each area which the teacher could rotate in order to keep things fresh yet familiar, it would be 5-stars without question. Not a bad read. I like how it focuses on Asia in particular. Hope to be able to implement its suggestions starting this week. This book is a great refresher read for retaining all of the information I learned in the ESLInsider TEFL120 course. I'm grateful for this guide and I'm sure it will be great resource when I teach in China this fall. I started teaching a year after I obtained my 120 hour ESL Insider TEFL certificate and I needed to brush up before my first lesson. This guide was a life saver. It's an absolute yes for anyone who needs the basics right away.